Immerse yourself in the natural world: Birds, animals, plants, insects, mushrooms and a whole lot more. Learn to identify wildflowers, shrubs and trees & find out about their lore, ecology, natural history and uses. 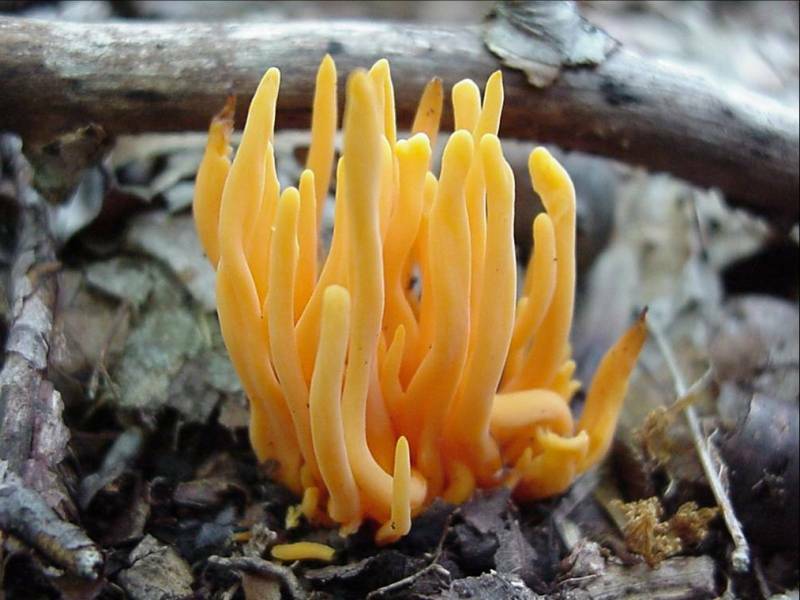 Explore the fungal kingdom in all its diversity of forms, shapes and colours. A world of mystery awaits! So many birds, so little time! Learn to recognize these winged wonders both visually and by ear. Learn to identify these aerial acrobats and marvel at their fascinating life cycles and behaviours. Discover how nature is teaching scientists, engineers and others ways to build better products and systems.